(P1) Long before it was trendy, Facebook cultivated a company culture where it’s taboo for dads not to take parental leave, and CEO Mark Zuckerberg’s recent announcement cements Facebook’s status as a compelling case study for how to make parental leave policies work. 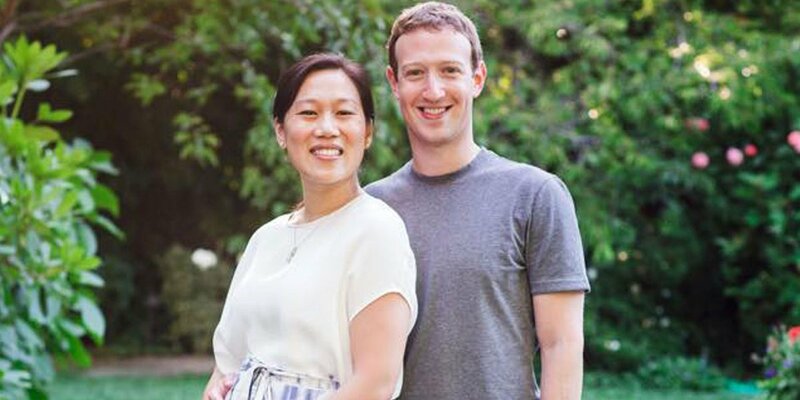 (P2) While it’s unclear how much time he plans to take during the year following his child’s birth — many dads at Facebook split their time rather than take the available four months at once — last week Zuckerberg announced on Facebook that he would take two months of leave following the arrival of his and wife Priscilla Chan’s daughter, citing the benefits that come when working parents take time to be with their newborns. (P3) The news comes at a critical time for American parents: Currently the US is the only developed nation in the world that doesn’t ensure any paid time off for new moms, according to a report from the International Labor Organization. (P4) In light of the lack of federal policy, some of the country’s biggest tech companies like Netflix, Microsoft, and Adobe have stepped up their paid parental leave policies, while CEOs who have chosen not to take more parental leave themselves have come under fire for not leading by example. (P5) For the most part, generous parental leave policies are a brave new world for American companies. One vital lesson we’ve learned from Facebook is that taking parental leave from the top is key to seeing it trickle down. “We hear from our people that [parental leave] really matters to them, they care about it, and take it, which is fantastic,” Lori Goler, head of human resources at Facebook, previously told Business Insider. In fact, employees at Facebook love the policy so much that they rate it a resounding five out of five stars on Glassdoor, a workplace ratings and review site. (P6) But this level of adoption isn’t always the case when it comes to generous leave policies. Stewart Friedman, a professor at the University of Pennsylvania’s Wharton School, previously told Business Insider that when he studied unlimited-vacation policies, the main issue he saw was employees’ fear of using vacation days and looking less committed than their colleagues. (P7) A study by Boston College’s Center for Work & Family found 86% of men surveyed said they wouldn’t use paternity leave or parental leave unless they were paid at least 70% of their normal salaries. This is devastating, especially in light of research out of Israel that shows the more leave men take to care for children when they’re young, the more the fathers undergo changes in the brain that make them better suited to parenting. And a study by two Columbia University Social Work professors found that fathers who take two or more weeks off after their child is born are more involved in their child’s care nine months later. Simply put, paid paternity leave can help foster better father-child relationships. (P8) And the more leave fathers take, the more mothers’ incomes increase. In Sweden, where fathers must take at least two months off before the child is 8 years old to receive the government benefits, researchers saw mothers’ incomes increase almost 7% for every month of paternity leave their husbands took. (P11) Zuck’s announcement demonstrates that this idea is just as much at play for the CEO as anyone else in the company. “From the top to the bottom, I think the nice thing is, the leaders of the company are the ones who are pushing it the most because they know there’s a responsibility there,” said Adam Isserlis, a manager of corporate communications at Facebook who took leave following the birth of his daughter in December 2013. Why does CEO Mark Zuckerberg’s paternity leave make a strong case study for how to make parental leave policies work? Describe parental leave policy at your company? How has it improved compared to when you were young?